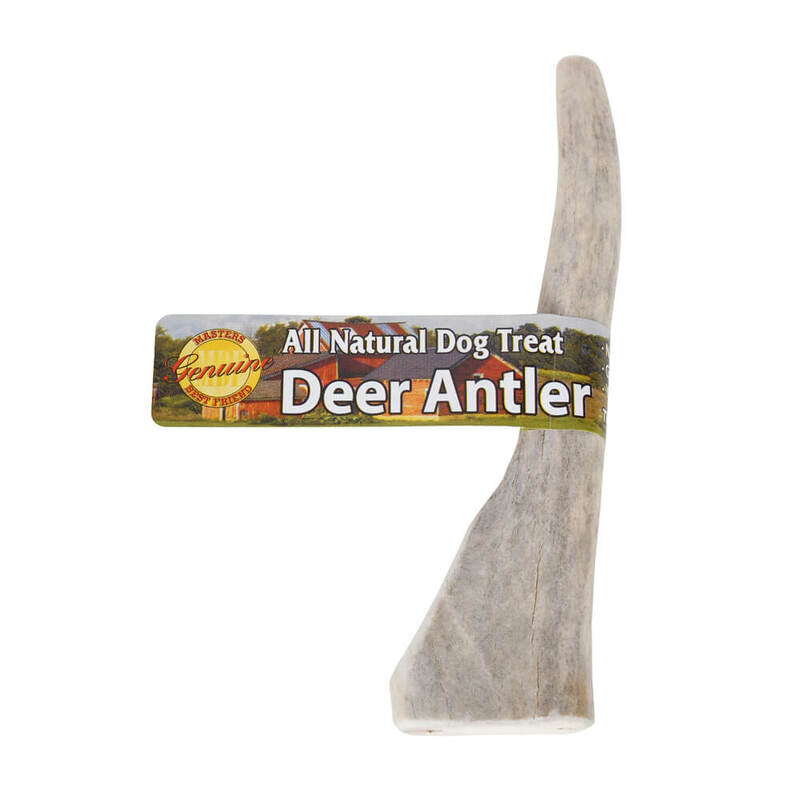 Our Masters Best Friend Solid Antler is a great way to treat your tough chewing pet. 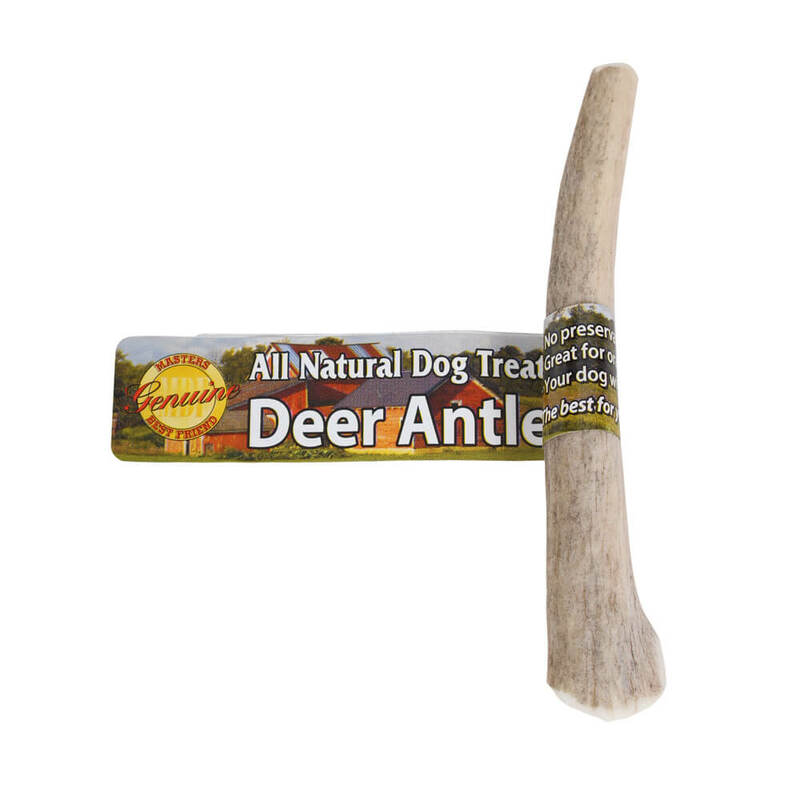 This all natural chew provides valuable nutrients and promotes good dental health for your canine. No preservatives. 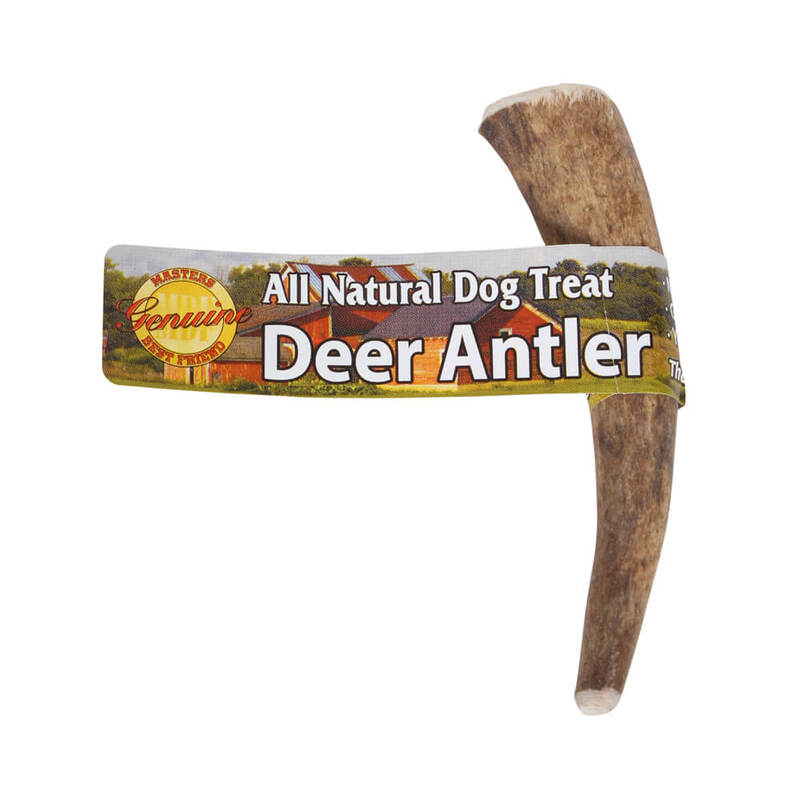 The best for your dog, naturally. Your dog will love it! 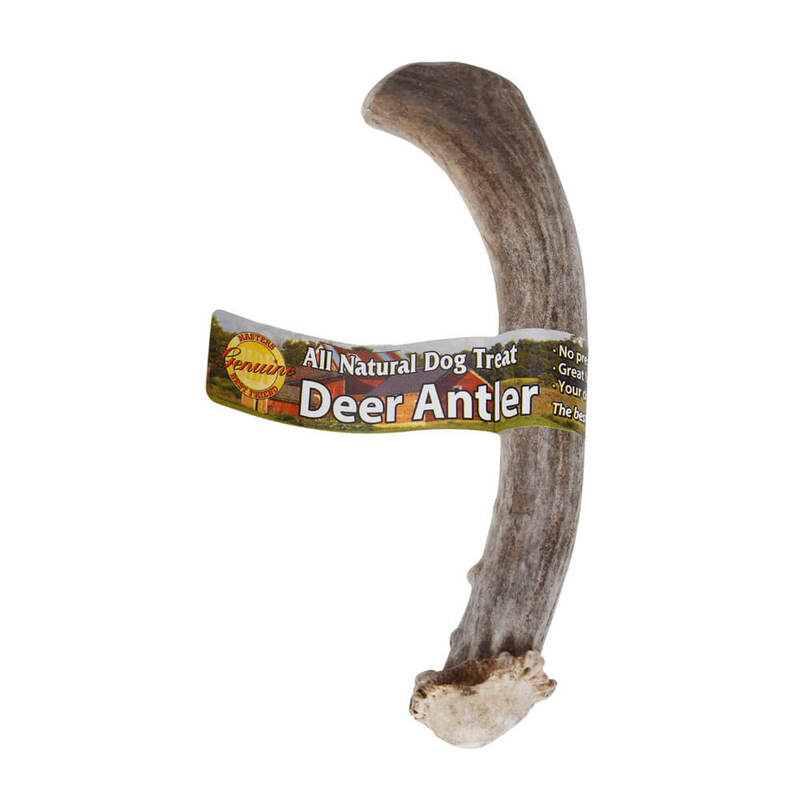 The Solid Antlers come in 5 different sizes: Small (3.5 inches to 3.75 inches); Medium (4.25 inches to 5 inches); Large (5.5 inches to 6 inches); X-Large (6.5 inches to 7 inches); and Jumbo (7.5 inches to 8.25 inches).